Anne Shirley is grown up, has married her beloved Gilbert and now is the mother of six mischievous children. These boys and girls discover a special place all their own, but they never dream of what will happen when the strangest family moves into an old nearby mansion. The Meredith clan is two boys and two girls, with a minister father but no mother-and a runaway girl named Mary Vance. 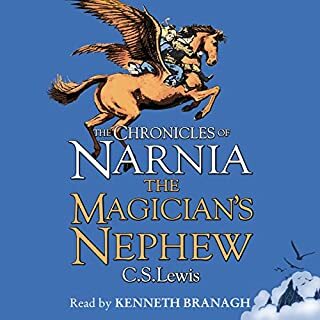 Soon the Meredith kids join Anne's children in their private hideout to carry out their plans to save Mary from the orphanage,to help the lonely minister find happiness, and to keep a pet rooster from the soup pot. Inside the spectacular Grand Ballroom of the exclusive Buckingham Hotel the rich and powerful, politicians, film stars, even royalty rub shoulders with Raymond de Guise and his troupe of talented dancers from all around the world, who must enchant them, captivate them and sweep away their cares. Accustomed to waltzing with the highest of society, Raymond knows a secret from his past could threaten all he holds dear. January 1946 and writer Juliet Ashton receives a letter from a man in Guernsey, who has found her name written inside a book. 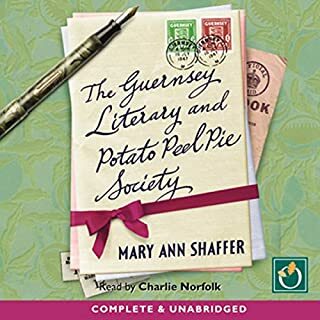 As they exchange letters, she is drawn into the eccentric world of The Guernsey Literary and Potato Peel Pie Society, which boasts a charming cast of characters, from pig farmers to phrenologists, literature lovers all. Captivated by their stories, she sets sail for Guernsey, and what she finds will change her forever. With all of the pluck and charm of its eponymous young hero, Rachel McAdams (The Notebook, Spotlight, Midnight in Paris) delivers a spectacular reading of Montgomery's beloved bildungsroman. 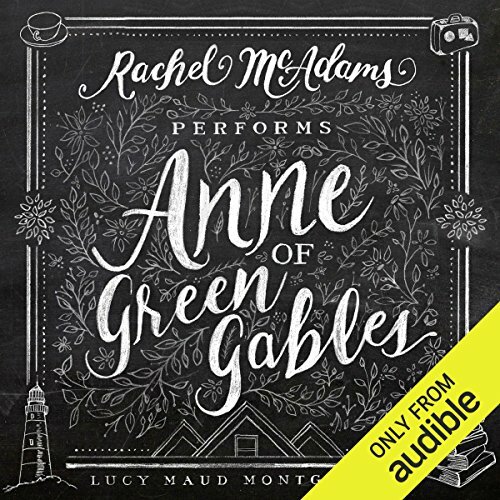 In moments both funny and bittersweet, McAdams' voice is imbued with the spark that has made Anne a much-loved symbol of individualism and cheer for over a century. In this story of "kindred spirits", McAdams' touching and heartfelt narration proves she is just that - bonded on a deep level to this shimmering classic. 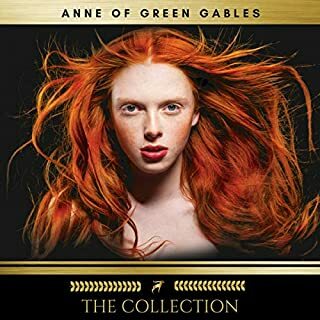 When aging brother and sister Marilla and Matthew Cuthbert decide to adopt an orphan boy to help with chores around their farm, Green Gables on Prince Edward Island, neither is prepared for the feisty and imaginative redheaded girl who is mistakenly brought to them instead. Nor are they prepared for the way in which she will change their lives. 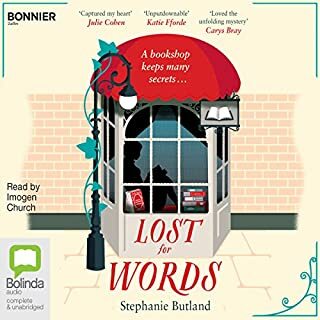 Through a series of hilarious misadventures, Anne's uncompromising spirit makes her a striking presence in the close-knit village, bringing new friendships, first crushes, and, for her foster parents, a love and openness unimaginable before her arrival. I think the narrator did a first-rate performance. All the characters are beautifully represented. Would recommend highly. Just sorry that the sequels are nit by same narrator. Rachel McAdams gives life to a magnificent book. 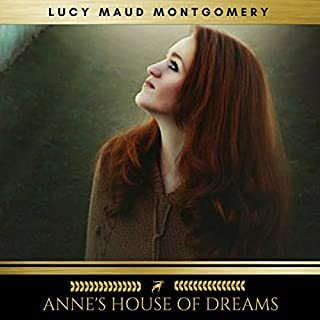 Where you will find yourself laughing and crying and flying away transported with Anne into her world. I have loved Anne Shirley all my life, but only from seeing her in the 1980's tv series. Though I have had the books on my bookshelf for decades now I have never read them, even if I do quote them every day when I tell people my name is 'Anne, spelled with an e'. 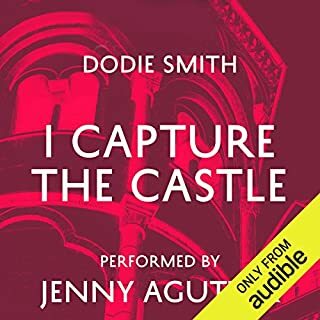 Then one day I had a credit extra on Audible and couldn't decide what to buy when I came across this, I listen to the sample and was not sure about the narrator, but bought it anyway, and I am so glad I did!! The book is delightful, the writing is sublime, the words used and the descriptions and the ever positive tone is a joy to behold and I suspect will listen to it again and again with a smile on my face every time. I love Lucy Maud Montgomery's descriptions of everything from the landscape and buildings to the people and animals, this book is just wonderful and is the source of most of my favourite literary quotes and rules for life: "I went looking for my dreams outside of myself and discovered, it’s not what the world holds for you, it’s what you bring to it" or: "Tomorrow is always fresh, with no mistakes in it yet". Anne is so positive, takes joy in even the smallest things and can find something good in everybody and everything, even in dissapointment, I love that way of looking at the world and your life: "You mayn’t get the things themselves; but nothing can prevent you from having the fun of looking forward to them"
Also, Rachel McAdams has a wonderful voice, especially suited for the ever excited and romantic Anne, but I could have done with a bit more variation in the other people's voices, she is after all an actress so should be able to vary the voices, when the introduction said 'performed by Rachel McAdams' I expected a performance, but it was more like a regular reading of a novel, however Rachel McAdams does, as mentioned before, have a wonderful voice so it is indeed enjoyable! Rachel McAdams does such a beautiful job of reading this story. 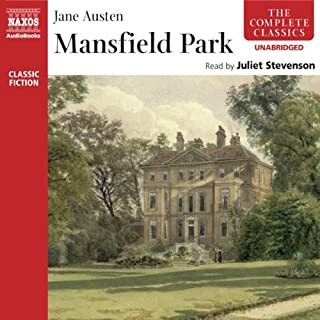 She made Anne's incessant twittering sound so pleasant and easy on the ears, and no part of this book was over-acted - despite the dramatics we know Anne can be predisposed to! 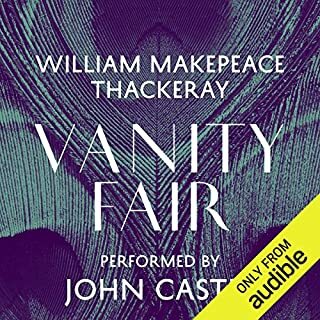 Wonderfully understated performance, one of my favourite audiobooks to return to again and again. A beautifully narration of a fabulous story. I have enjoyed every minute of listening to this. Rachel McAdams reads as though from a textbook in class!! I had to buy a different version of this book it is SO BAD! I love this classic story, but I expected a better narration from Rachel McAdams. Every voice was the same and she spoke in a sing-songy rhythm which was just like listening to a kid reciting in school. There was no emotion or feeling in any passage which, given Anne's frequently long, passionate speeches, made me give up and turn to my paper copy and just read it myself. I can't see how anyone unfamiliar with the story could listen through this telling. 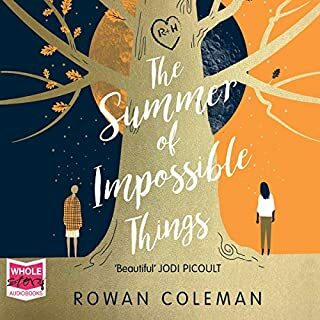 Having read this book and others in the series 40 years ago, and loved them, I could not resist a reading by Rachel McAdams, and it did not disappoint. The story is fresh, uplifting, gentle and restorative. Rachel McAdams read it beautifully. Thankyou . I never actually read this book before but grew up on the movies and knew I would love it. The story is wonderful but I was very disappointed by Rachel McAdams' performance. 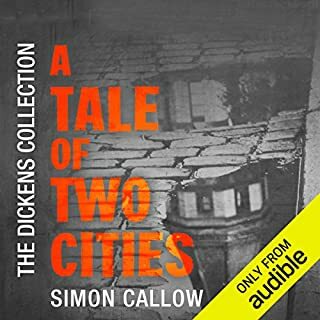 Firstly, I listen to audio books because I want to feel like I'm being told a story by a close friend, rather than simply being read to by a stranger. I didn't feel like she was very interested in the story she was telling. Anne's was really the only voice that McAdams put any character into. Marilla didn't have enough bite in her character, McAdams barely changed her voice at all. Why choose a well known actor to play multiple characters of she's only capable of one or two voices? I noticed multiple times when she would transition characters without changing the voice of the previous character and realize halfway through her sentence and change her tone. She often read parts like "she said" or "she replied" as if it were part of the speech of the character. Her voice has a nice sound, if she had put more effort into it, it could've been great. This is a book I loved the first time I read it. I have since then read the others in the series and have seen the movie with Megan Follows. I may be an old lady Marilla's age now, but it still has the ability to take me to Green Gables. Great Book! Ive read and listened to them all. 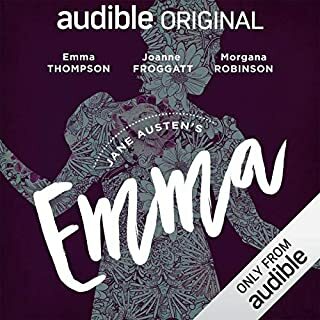 This narrator however did NOT capture Anne. 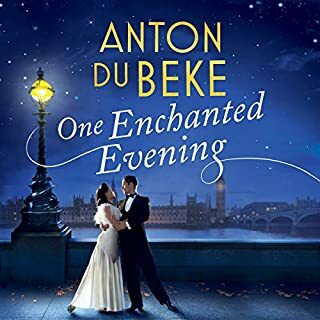 This was an indescribably lovely book because of the beauty of the descriptiveness of all the beauties of nature and many deep emotions felt by the main character, Anne which allowed the listener to feel as though present among it all. 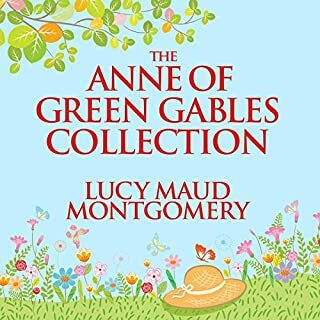 It marvelously told of how the main character, Anne, thrived despite many of the difficult and unfortunate circumstances of her past and present that she dealt with almost daily at times but got through. Lastly, it is an example of the extreme sacrifice Anne made to care for her ailing adoptive mother despite an opportunity afforded her of a much coveted scholarship to continue her education and put aside her tremendous drive to go further and pursue a future in which she would likely have lead her to do great things given her superior intellectual gifts as well as a big heart. 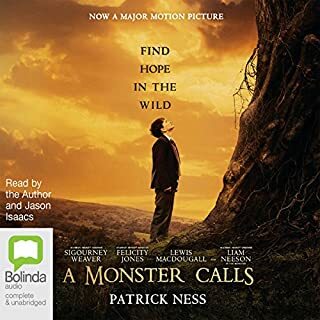 Rachel McAdam's narration was superb and her pleasant voice easy to listen to via audio books. I highly recommend this book. Amazing. Listen to this book. I am sitting on a bench outside my son's school, having just finished listening to Anne of Green Gables, and I am actually crying. The story was lovely, made even lovelier by Rachel McAdams' narration. 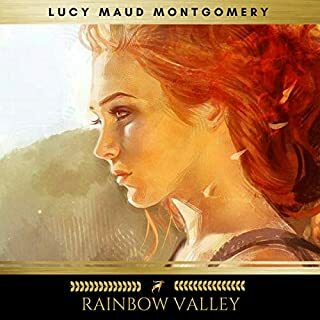 If she doesn't do the next book in the series, I don't know what I will do with my life. Oh, That's what all the fuss is about! I had never read this book, nor watched the TV series...but a friend suggested it to me so I tried it. what a sweet beautiful story! and what a glorious reading! Don't assume good actresses make good narrators. Reading varies from trying too hard to be sweet to just plain reading with misplaced inflections; set in PEI, Canada but no Canadian accent within hearing; and worst of all, Anne sounds like a late-teen or twenty something, not an 11 - 14 year old. Don't know if any other readers are any better so plan to finish with print. It took me a little while to warm up to the chattiness of Anne but once I got used to it, I became charmed by her incessant optimism and love for life. 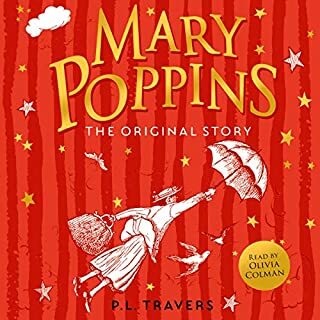 The poor little orphan girl blossoms in this classic tale and warms everyone's heart in the process. You either go along for the ride or resign yourself to being a grumpy curmudgeon. I preferred to go along for the ride and I was very happy I did. Rachel McAdams does a nice job reading this novel, even if sometimes her reading feels a little flat. She tones down the annoying parts of Anne's personality, which is good, but it's sometimes hard to distinguish the different characters. Overall, the narration is pleasant and easy to understand. 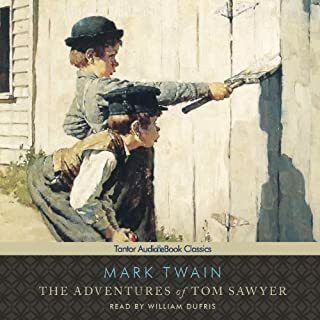 Nice classic story and good narration. 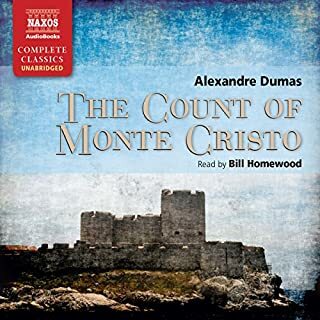 narrator easy and clear to listen to especially compelling classic. mom and children entertained and couldn't wait for next chance to listen. car rides made the best!